Walters State Community College’s Police Academy held graduation ceremonies for their 108th class on Thursday, June 7, 2018. 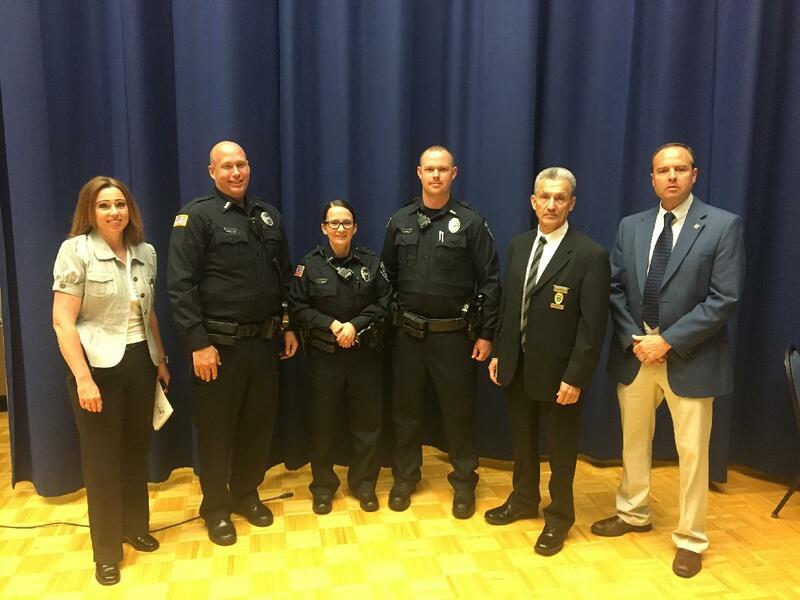 Morristown Police Department’s (MPD) newest officers, Kelsey Hickey, Scotty Cauthen and Adam Kimbrough were among the graduating class. Officer Cauthen’s challenge he overcame was sustaining an injury in the military. Once back to civilian life, he had to work and adjust in order to begin a career with the Morristown Police Department and successfully complete the academy.